LGBT Awareness Quiz - Thank you for your participation in this LGBT Awareness Quiz. I hope you find it both interesting and useful. LGB stands for Lesbian, Gay, Bisexual but what do these terms mean? Lesbian—a woman who is emotionally and physically attracted to women. Bisexual—a man who is emotionally and physically attracted to women and men. Which of the following terms do you think best describes the group transgender? Which of the following statements do you think best explains gender expression and, which of the following do you think best explains gender identity? When an individual is transition from male to female which of the following terms do you think best describes this? Trans is very much an umbrella term for quite a few different groups. Which of the following groups do you think would fall under this umbrella? Apart from gender expression and gender identity please select from the options below anything else that may influence an individuals gender? Please choose below the definition that you feel best describes homo/bi/transphobia? Which of the following definitions do you think best describes the term Hetrosexism? Coming Out" is an ongoing, sometimes daily, process of decision making that can and does cause significant stress for some LGBT people? 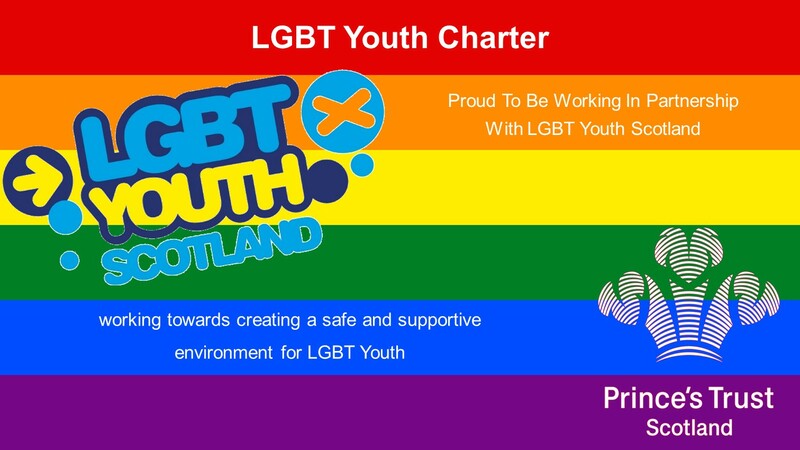 Based on an Education Report from 2012 that researched into life in Scotland for LGBT young people what % of transgender young people have experienced homophobic, biphobic, or transphobic bullying in school?